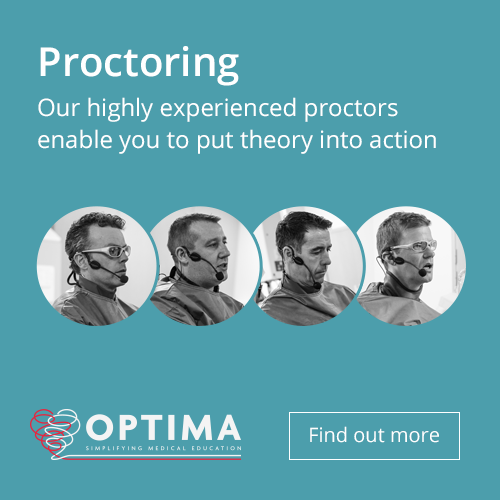 Optima Skills - medical training by world class experts. 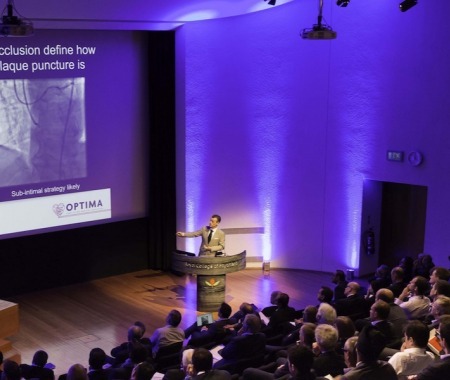 At Optima we believe that medical education can be better. Technology is changing and with it the way that we learn. We believe that ideas, concepts and techniques can, and should, be expressed more clearly. We believe that learning is quicker, with more information being retained when it is presented in the correct way. Technology is rapidly changing the way we practice medicine. Adapting to these changes can be difficult, especially within a busy job. Finding the time to read books, manuals, papers, attend courses and learn on the job can be nearly impossible. At Optima we offer you a fast track solution: we have carefully distilled the latest advances into easy to follow images, built within bespoke courses, delivered by world class experts. Trust us to make the complex simple.